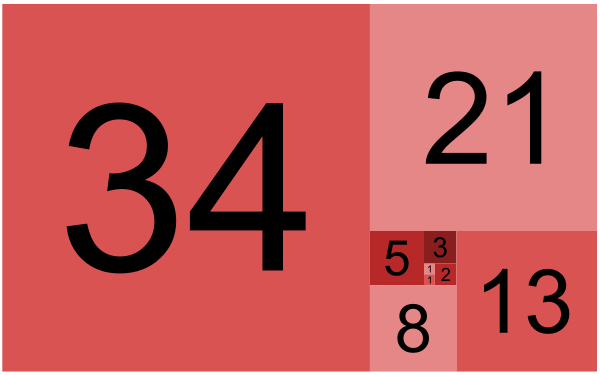 The Golden Ratio has been a key element in design for centuries. Naturally, this terrific code has carried over to the digital age in the form of graphic design. It all starts with phi (φ) which happens to equal something like 1.618… which can be used as a growth factor on a logarithmic spiral to create the Golden Spiral. 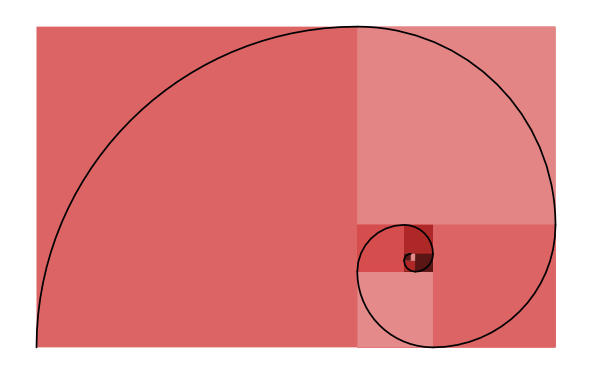 Unfortunately, if we’re using software such as Inkscape, achieving a Golden Spiral can be very tricky because of the logarithmic formulas involved. It may be easier to just use a Fibonacci Spiral which approximates a Golden Spiral using a Fibonacci number sequence. Perhaps we should just experiment with both! 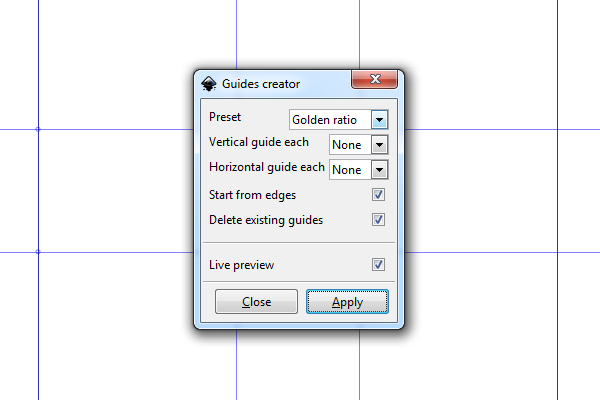 First let’s take a look at the Guides Creator, which can be found in Extensions > Render > Guides Creator. 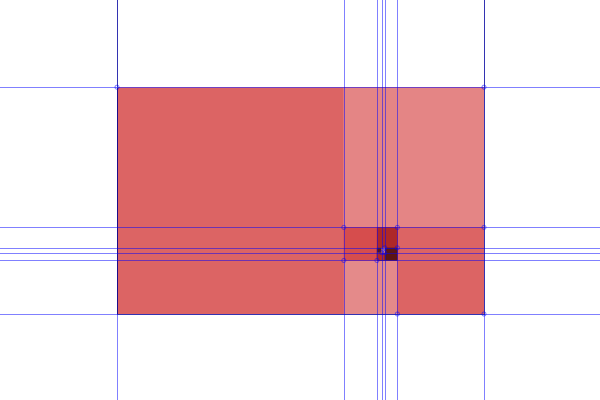 There’s actually a preset for Golden Ratio here, so let’s go ahead and create these. Using these Guides, I was able to create a set of Golden Ratio squares. But how accurate are these guides to the actual Golden Ratio? Well, I’m not sure actually. With these squares, I created my own set of guides. Now for creating a Golden Spiral, I’m going to draw circles that snap to my Golden Ratio guides. Which, by the way, look really cool. I guess that’s the point of the Golden Ratio now isn’t it? After removing the unnecessary line segments, I ended up with this golden masterpiece. Well, this should theoretically be a finished Golden Spiral, depending on how well the math was handled on Inkscape’s end (and my line drawing). Either way, it looks good! 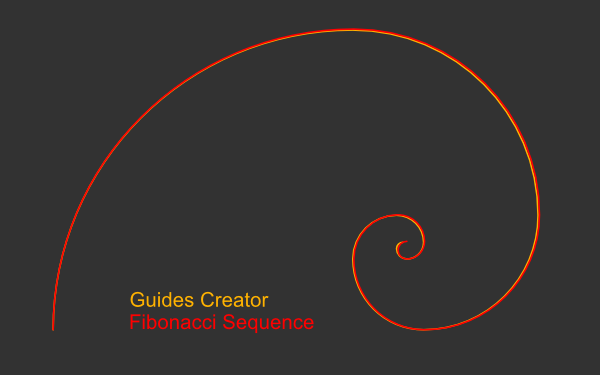 Alternatively, we can follow the Fibonacci numbers on a grid and create an estimated Golden Spiral. 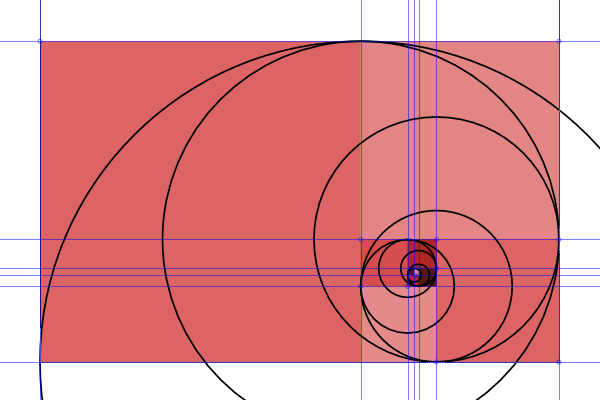 I repeated the same circle method previously to create a Fibonacci Spiral. 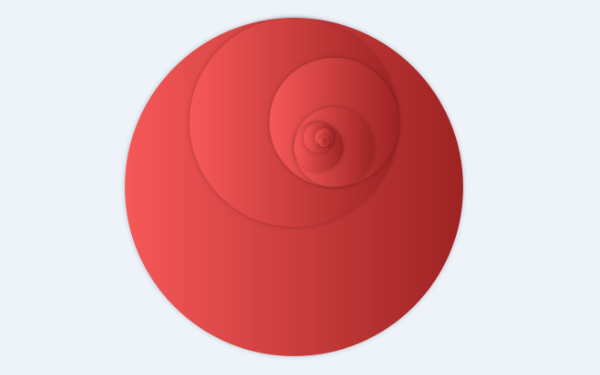 Below, you’ll see that the yellow is the spiral from the Guides Creator and the red is from the Fibonacci sequence. There’s not too much of a difference, but there definitely is one. 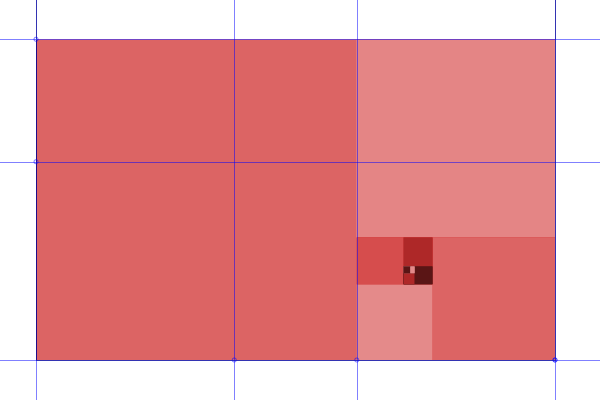 If you decide to use the Golden Ratio in your design method, at least you have a couple different ways to think about it. The Golden Ratio can be a great template for great design, but it can be very difficult to achieve it perfectly. Fortunately, most of these approximations should be close enough to aid in your design. Thanks for reading!